Easier to use than fish grip pliers or when you don’t have fish grip gloves or a fish net. 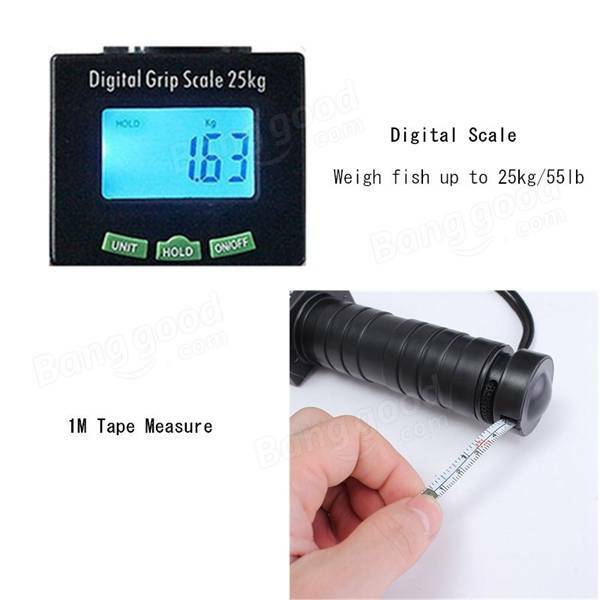 Fish grip is made from aluminium alloy and corrosion resisting aluminum and plastic components. Fishing tackle fish gripper comes with a holster and lanyard. Grip swivel independently of handle for safe and secure handing of fish in aquarium tank.